Every so often, there comes a story so brilliant and lively and moving that it cannot be left in the past. So begins each of the eight re-released Australian children’s classics: ‘Seven Little Australians’ by Ethel Turner; ‘Picnic at Hanging Rock’ by Joan Lindsay; ‘Playing Beatie Bow’ by Ruth Park; ‘A Fortunate Life’ by A.B Facey; ‘The Power of One’ by Bryce Courtney; ‘Hating Alison Ashley’ by Robin Klein; ‘Taronga’ by Victor Kelleher and ‘I Can Jump Puddles’ by Alan Marshall. 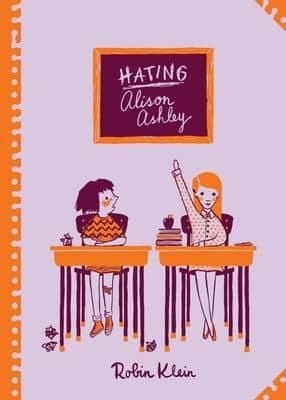 Viking, an imprint of Penguin Australia, has repackaged of some of the best in Australian writing over the last decade, from ‘Seven Little Australians’ first published in 1894 to the 1980s with ‘Hating Alison Ashley’. The designer of this series is to be commended. 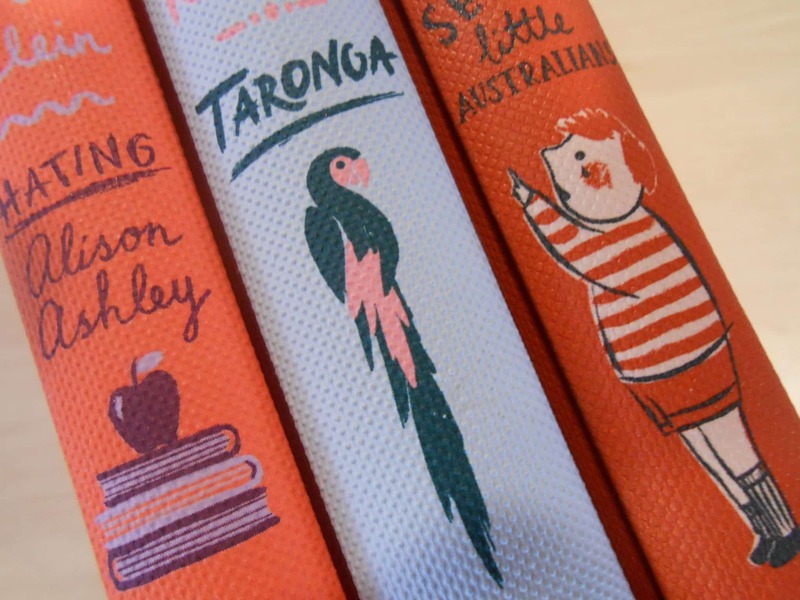 Not only do these books hold within their pages a slice of Australia, but their retro style covers, gorgeous array of colours, the endpapers (love a good endpaper) and textured hardcovers make them perfect home décor for bibliophiles. Is that shallow of me?! Whilst these are indeed children’s classics, they are for the upper age range. 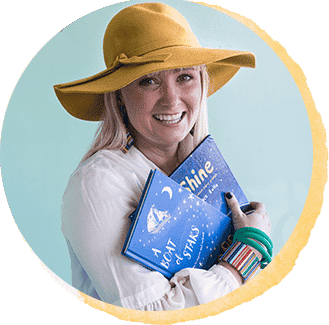 In some cases they are really young adult titles, but it is worth purchasing the set whilst they are in print and discovering or re-discovering these books with your children over the next ten years. The complete set is a fascinating look at the history of life and of writing in Australia. Classics are stories which have remained popular and timeless. They help readers to make sense of the present through considering the past. 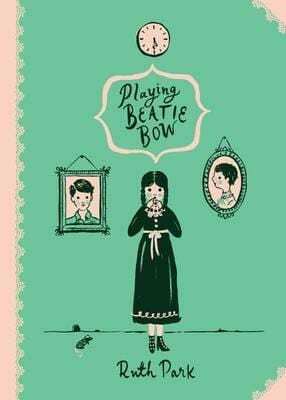 I studied ‘Playing Beatie Bow’ in Year Eight and it was one of my favourite books of my teen years. Thanks must go to my Year Eight English teacher, Mr Chapman of St Peter’s Lutheran College; never underestimate the power of a great teacher. Classics can require some ‘introduction’ to young readers. For tips on introducing the classics to young children through to young adults, please see this post here. To add these books to your home or school library click on the title or cover links. If you imagine you are going to read of model children you had better lay down this book immediately. 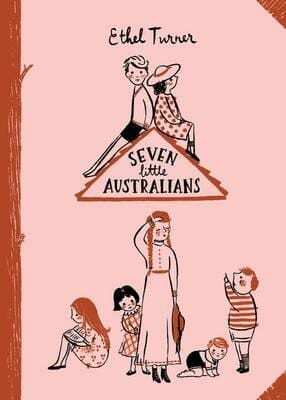 Not one of the seven is really good, for the very excellent reason that Australian children never are. Don’t worry about us, Mam’selle dear,’ smiled Miranda. ‘We shall only be gone a very little while. ‘Now then,’ thought Abigail, ‘something very weird has happened to me. I’m in the last century. I don’t know why, and that doesn’t matter. I’ve got to get back. And that’s the way it was. I would often go into the bush and watch the birds and think in some ways they were like me – they had to fend for themselves as soon as the mother bird thought that they were old enough. 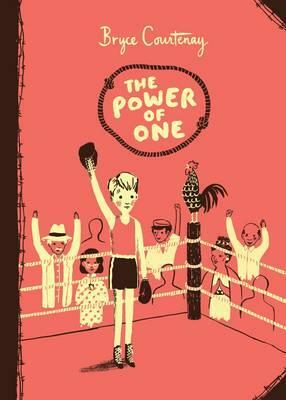 He had given me ‘The Power of One’, one idea, one heart, one mind, one plan, one determination. The great dome of the sky, black, star-sprinkled, arched above him, appearing at that moment so limitless, so vast and free, that the fences and cages of Taronga were dwarfed, reduced to the point where they barely seemed to exist . . . I love the retro style. 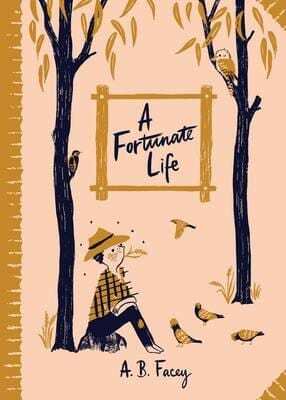 We just finished reading A Fortunate Life to the older kids and they were fascinated. 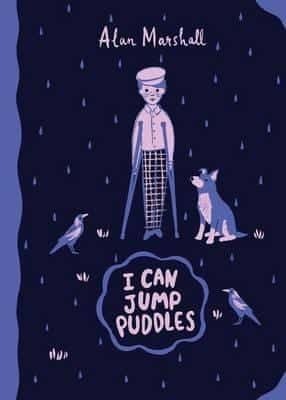 Such a good read for older kids and adults. I have all eight of these books and love them. 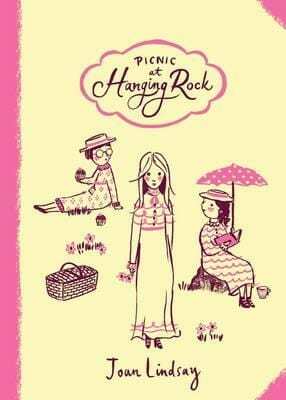 I have read Picnic at Hanging Rock, Hating Alison Ashley, Playing Beatie Bow and am half way through Taronga. 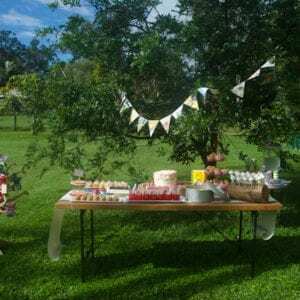 I was wondering whether if anyone knew if they are going to be bringing any new ones into the collection as I got the first four at the start of the year which wer Picnic at Hanging Rock, I can Jump Puddles, Playing Beatie Bow and Seven Little Australians. 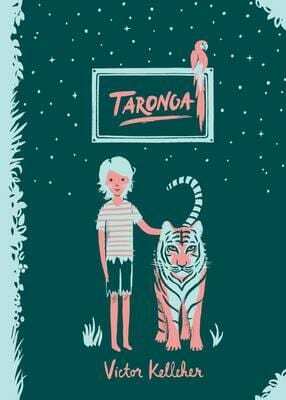 They then brought Taronga and Hating Alison Ashley into the collection in May/June. About a month ago they added A Fortunate Life and The Power Of One to the collection. I would love to know if they were adding any new classics to the collection as I sort of collect them. Thanks!